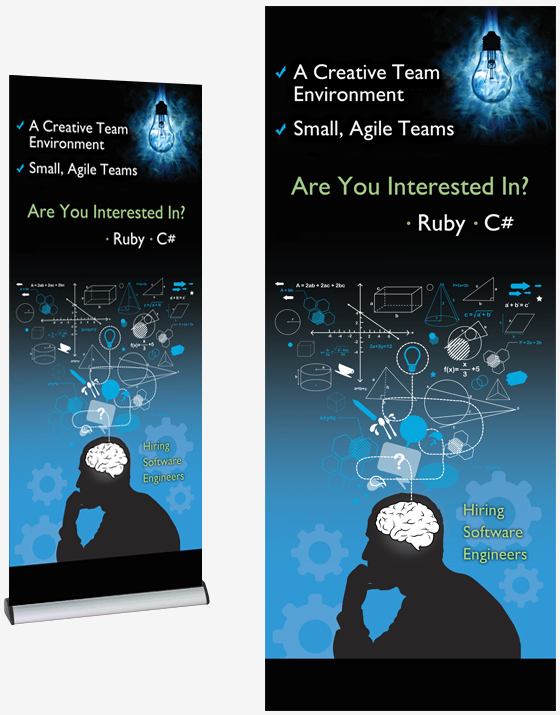 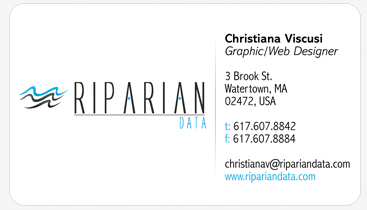 Riparian Data is a start up technology company located just outside of Boston. 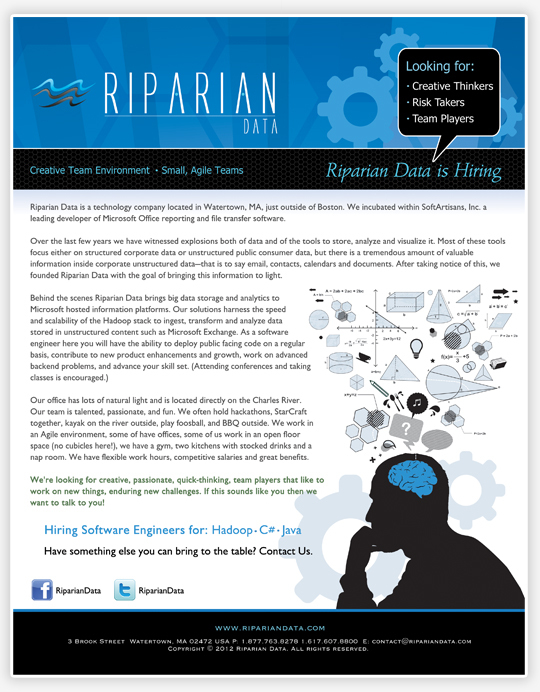 Riparian Data brings big data storage and analytics to Microsoft hosted information platforms. 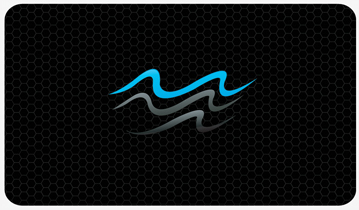 Our solutions harness the speed and scalability of the Hadoop stack to ingest, transform and analyze data stored in unstructured content such as Microsoft Exchange.